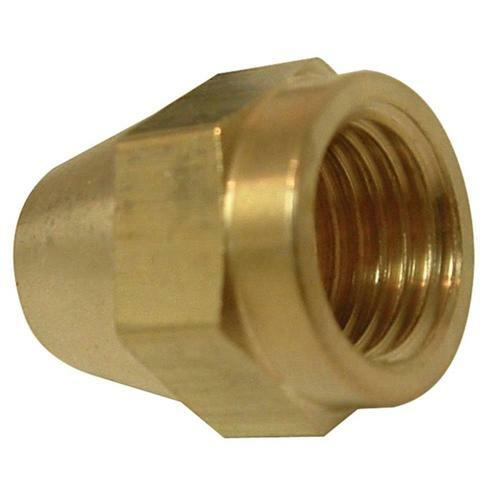 Our domain expertise has enabled us to come with Heavy Brass Nut. These are manufactured under the supervision of professionals using latest technology and brass in accordance with international quality standards. Before the end delivery, these bolts are stringently checked on varied parameters by the quality analyzers to ensure their durability.